Last week the team attended the first Regional Session from The Class of 2020 for 2018. 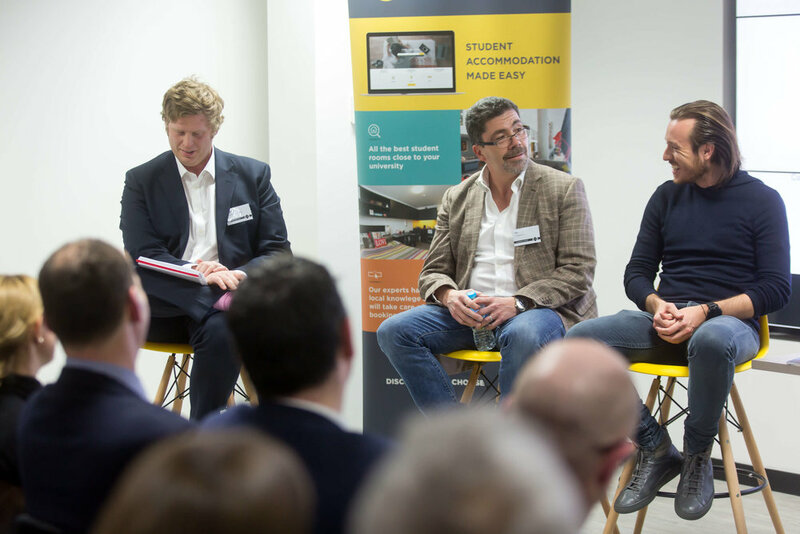 Hosted at the Student.com offices in London, the session focussed on the role of technology in making student living more sustainable, convenient and inclusive. 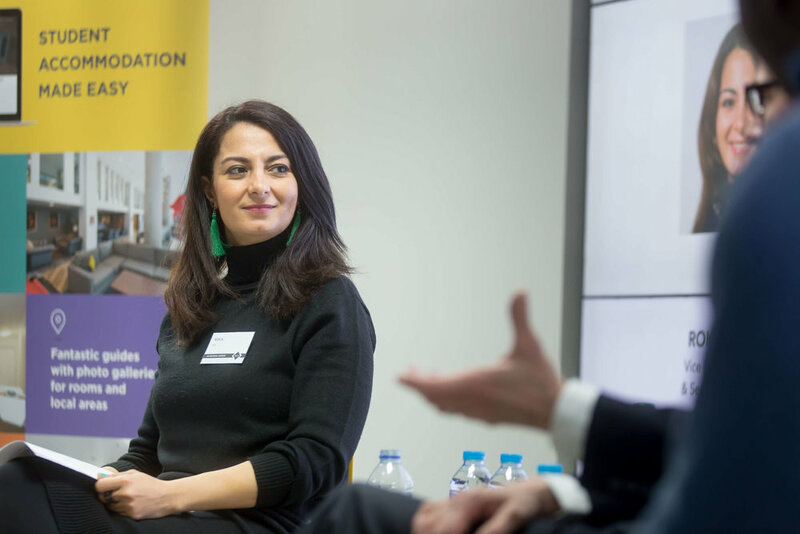 Panelists included ASK4 founder and CEO, Jonathan Burrows, Vice Dean of Enterprise & Senior Lecturer at UCL, Rokia Raslan, and co-founder and CEO of SPCE, Leon Ifayemi. Providing a steady WiFi connection is a 'basic' foundation for student living. WiFi is essential for building designers and operators too for gaining information on building use. 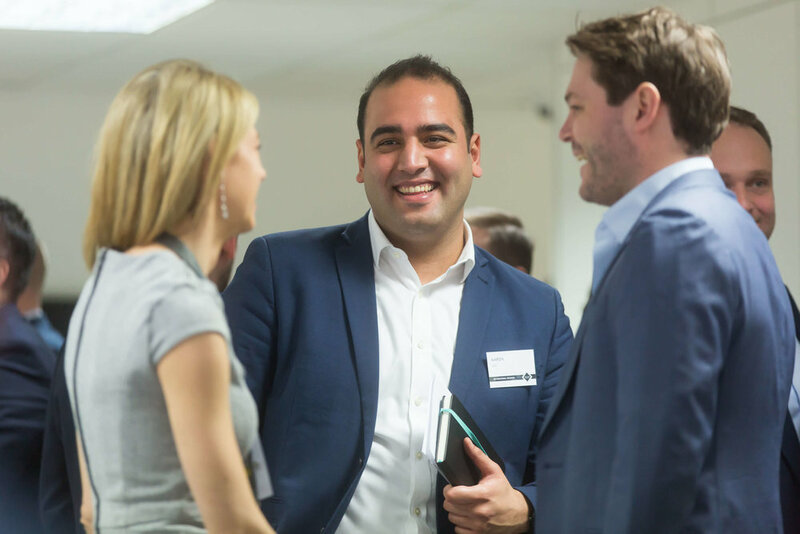 Technology can act as a bridge for building communities and promoting wellbeing, rather than isolating students. Technology is about convenience for students and operators. Operators should be cautious about committing to 'the next big thing' in technological infrastructure. The integration of technologies should not mean interdependence. Operators need to be able to plug in and plug out without significant spend. You can read more about the impact of technology on the future of student living here.